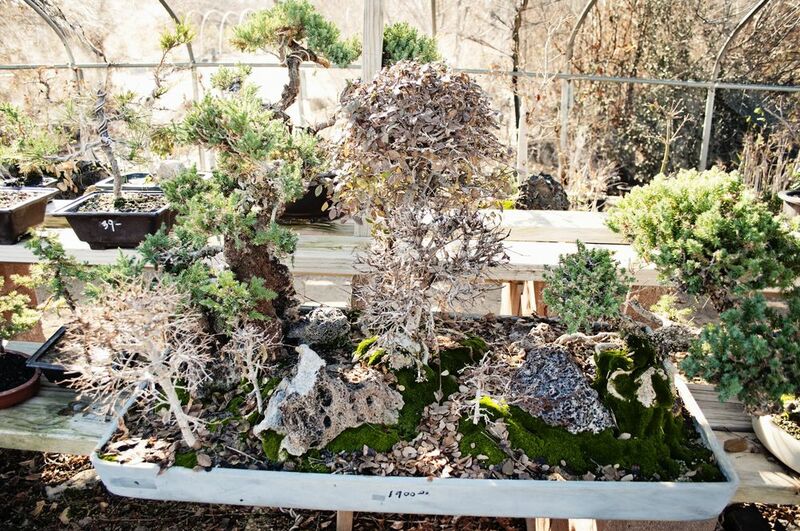 In the history of bonsai, it is noted that the origin of bonsai is found during China's Tang Dynasty (618 - 907 AD). A picture of bonsai was found on the grave of Lee Hyun Prince Zhang Huai, who was the son of King Tejong. However, this ancient historical tidbit is an error and is in need of correction. During periods of three Korean dynasties, myriad gardens included ponds that were nature-arctically built. In classic history books Vol #3 of Back Je Bongi, Vol#26~27 and Samguk Sagi by Busik Kim, it is recorded that during King Munmu Sinra Dynasy (675AD) there were, in the royal palaces, plants flowered between rocks which brides took care of. Even further back in history, images of bonsai can be traced back to Koguryeo Period (34BC ~ 926AD), where image of dance grave (ad300 ~ AD500) included bonsai and the images of bonsai were engraved on its headstone. It is approximated that the graves were created around 300AD - 500AD. The grave prints of Dukhung-Ri, which is dated back to Dec. 12th 408AD ( Jin Died at 77 years of age), and of An-Ak #3 grave, which is dated back to 357AD show the same Buddhist forms of water-lily (lotus) as is shown on dance graves. This connection shows that the dance grave was during the same period. These images of bonsai on dance grave of Koguryu Dyansty is at least 200 years prior than the ones found during China's Tang Dynasty (618 - 907 AD).